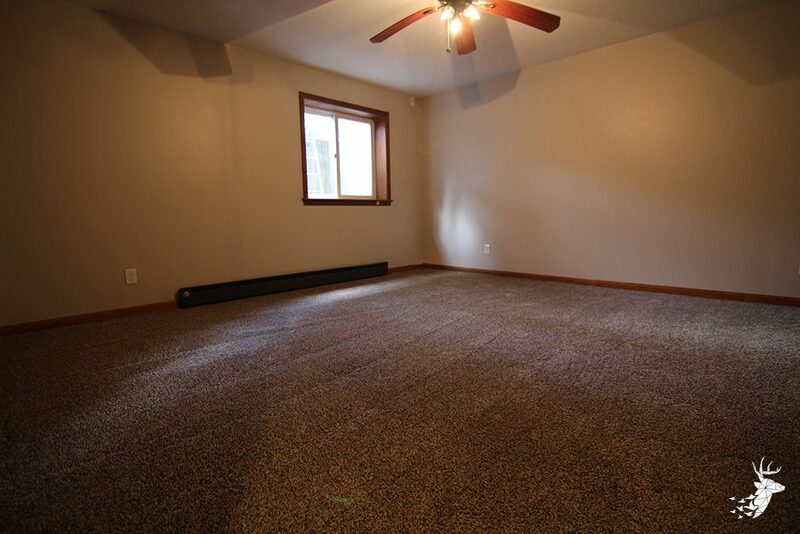 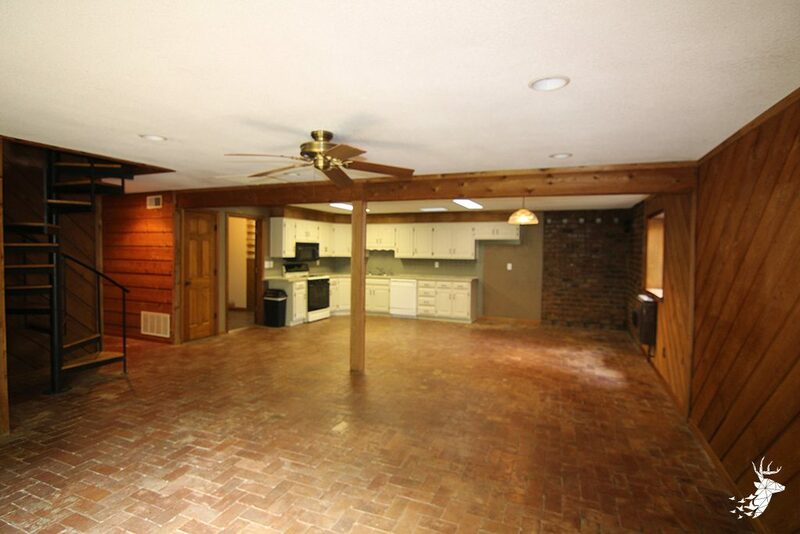 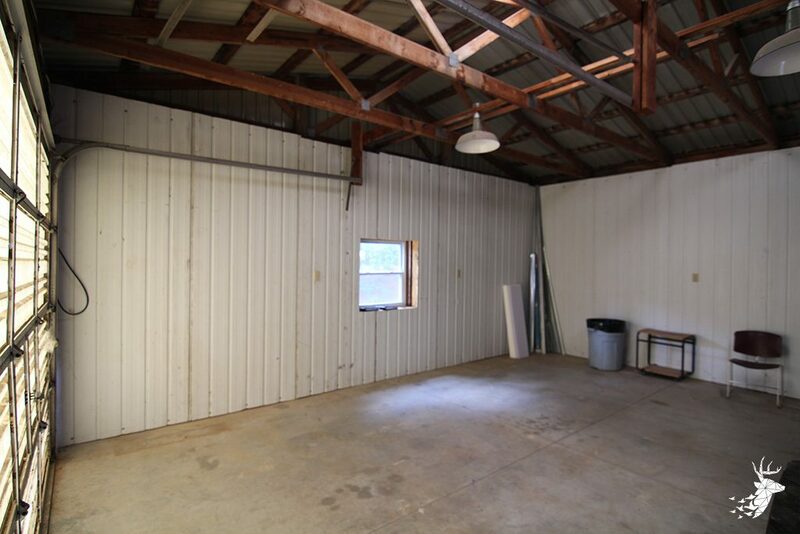 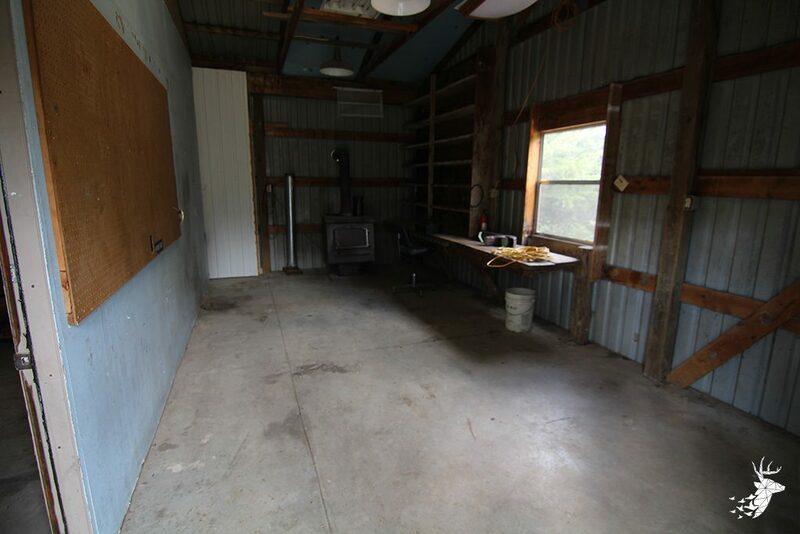 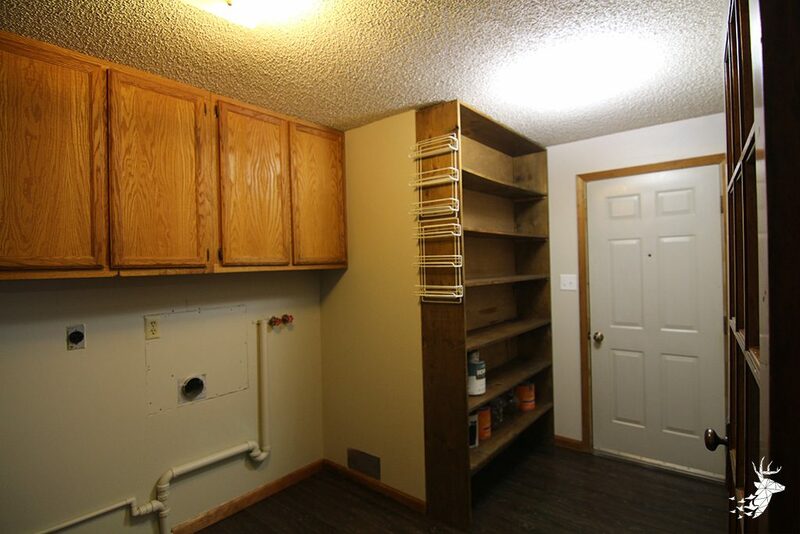 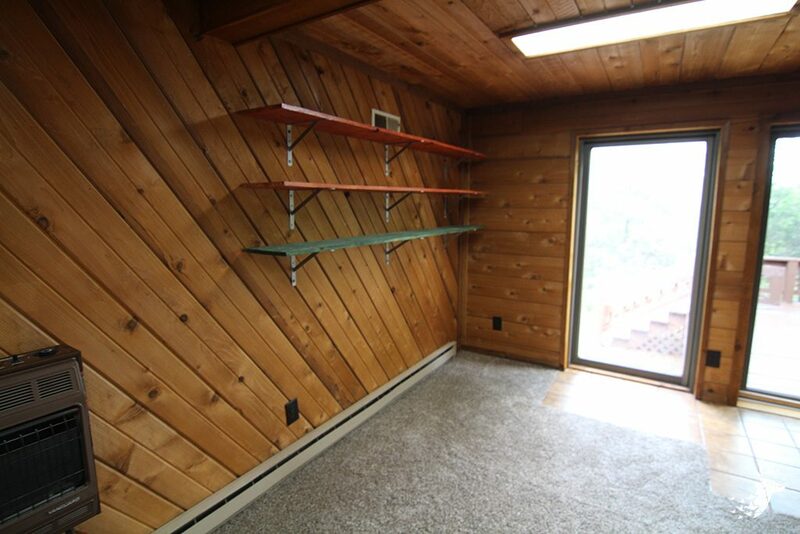 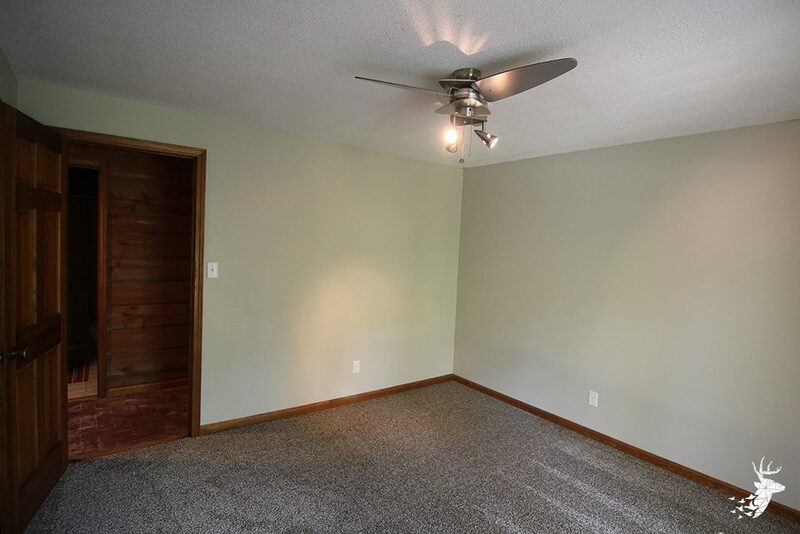 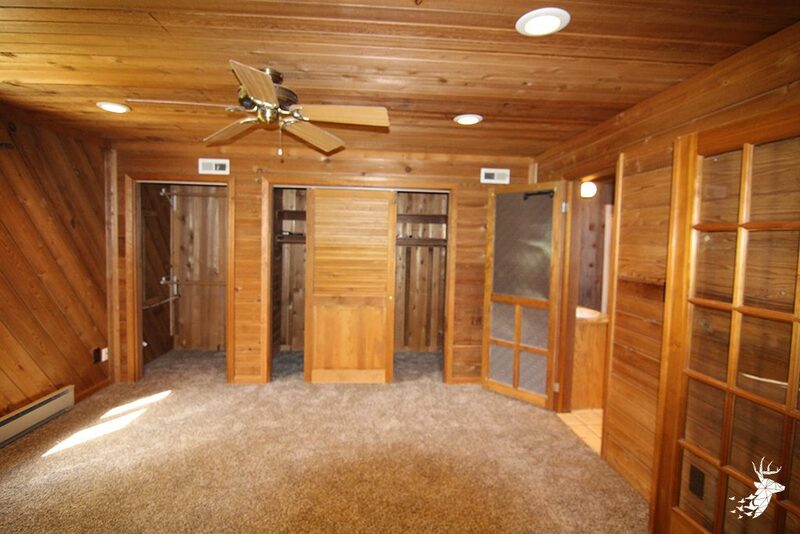 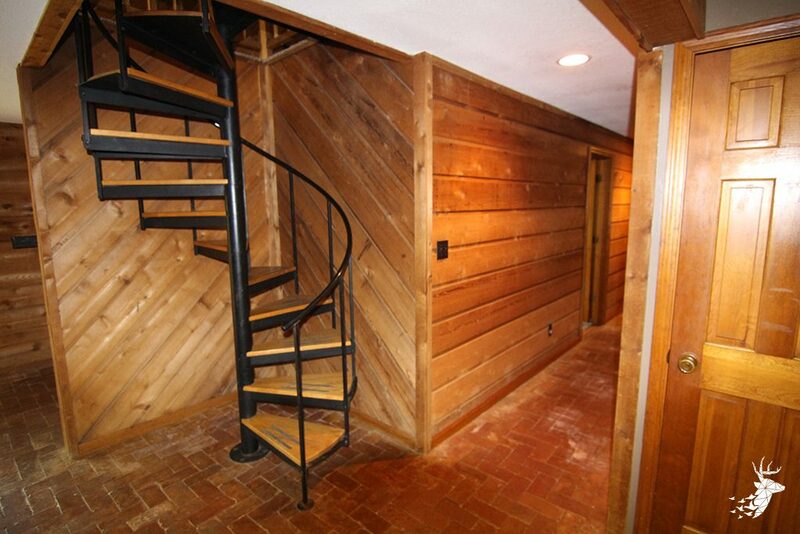 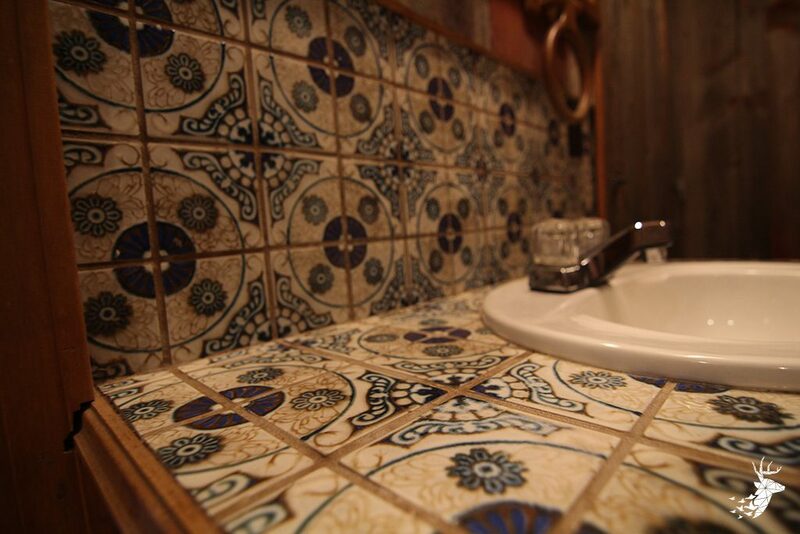 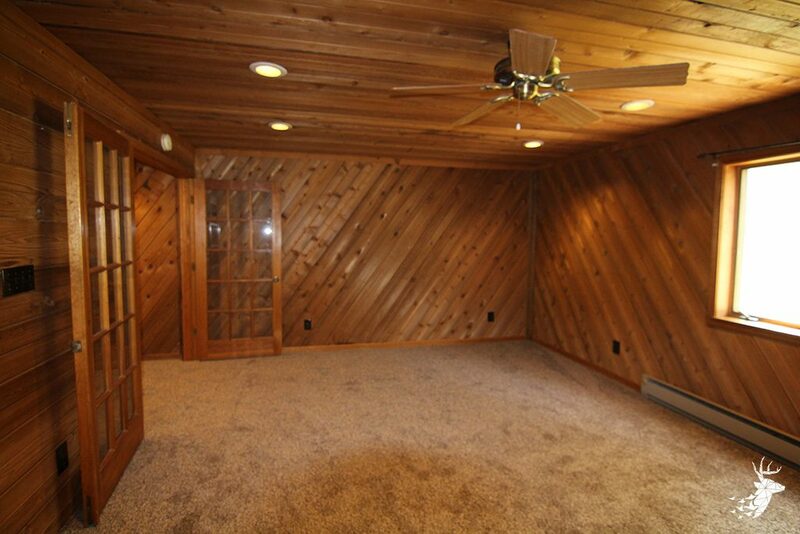 Freshly remodeled and featuring a one of a kind rustic interior! 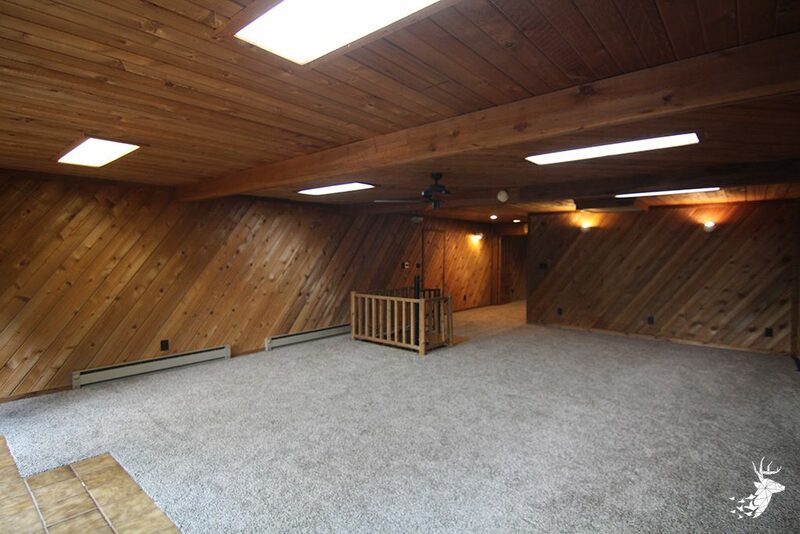 This home is truly unique. 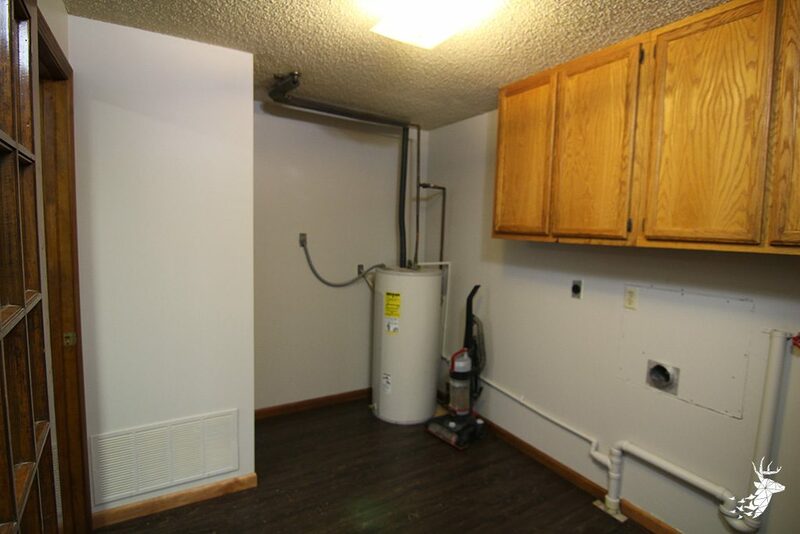 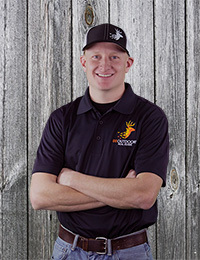 Move right in and enjoy many wonderful updates. 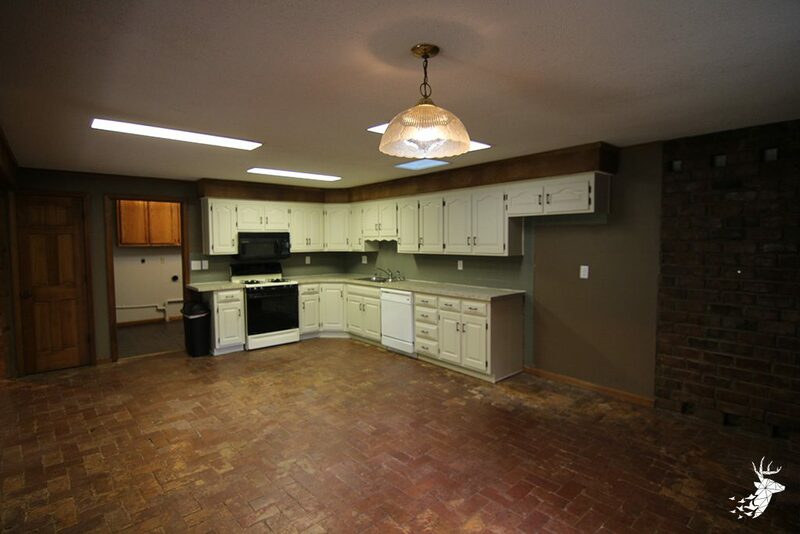 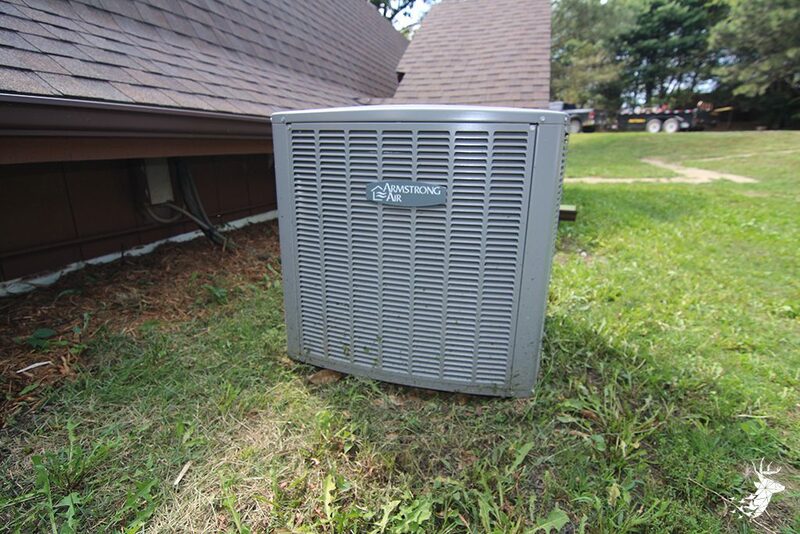 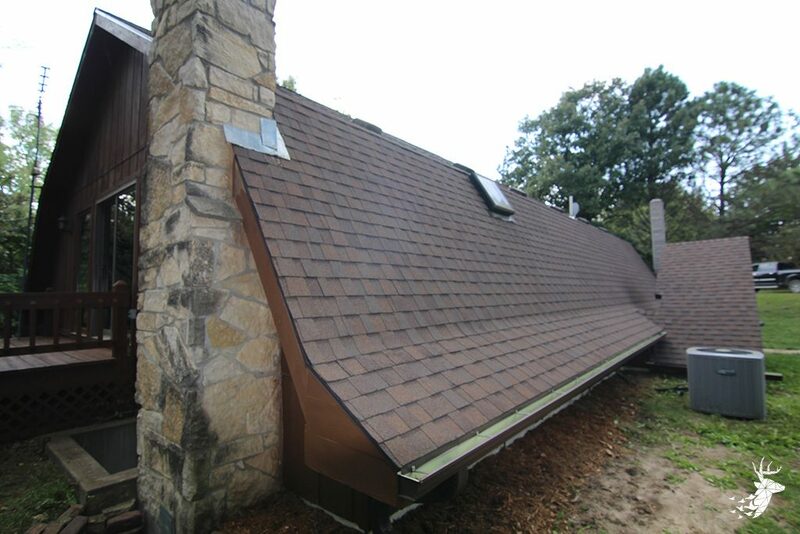 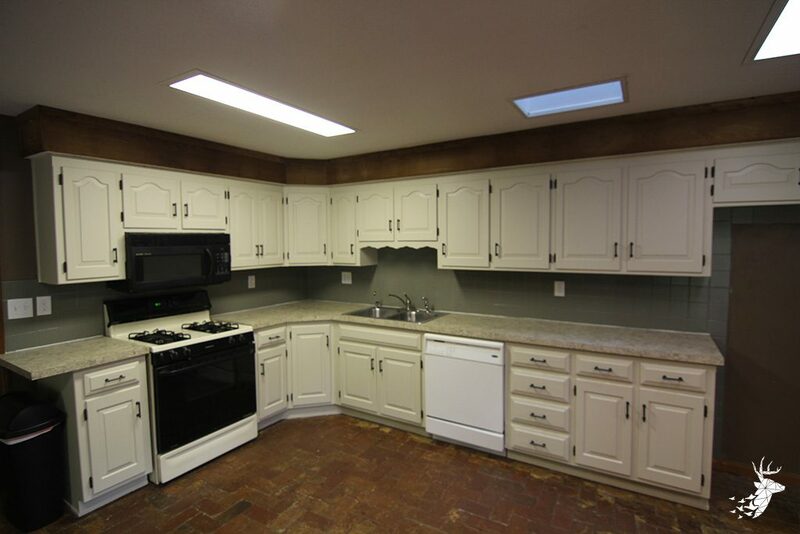 New roof, gutters, carpet, interior paint, exterior paint, and refinished kitchen cabinets! 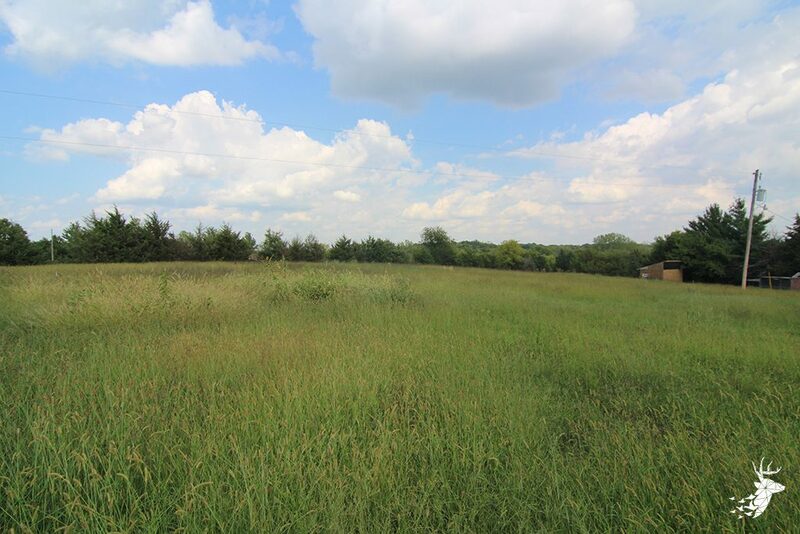 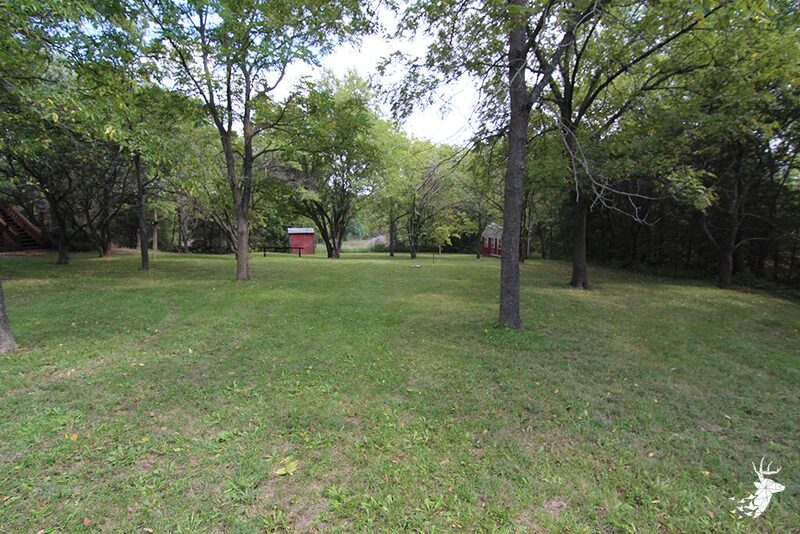 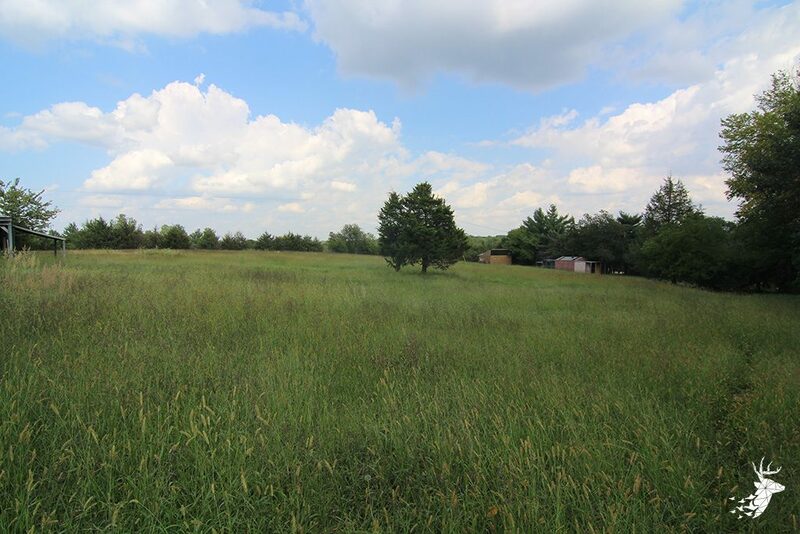 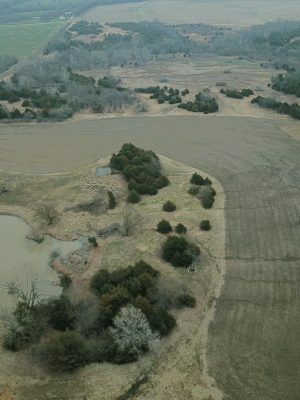 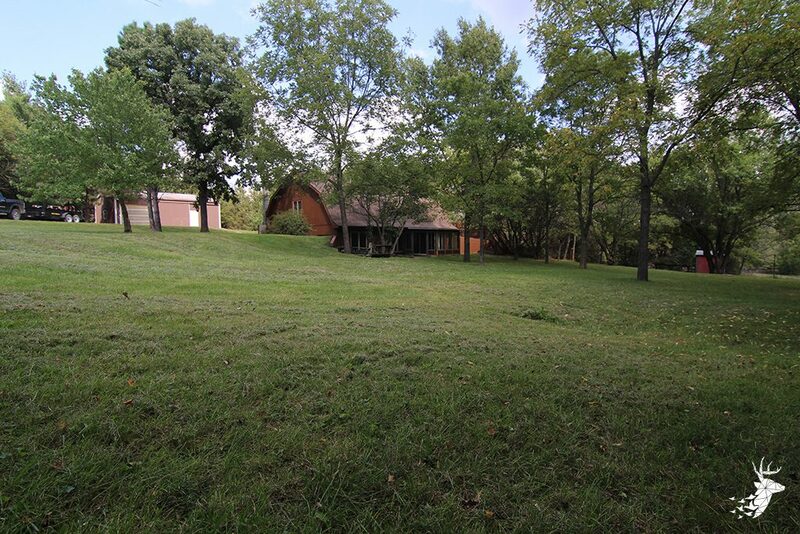 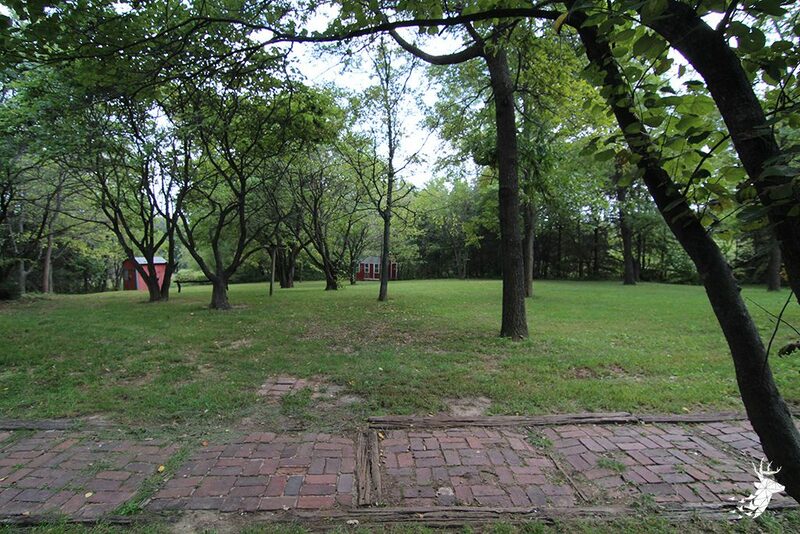 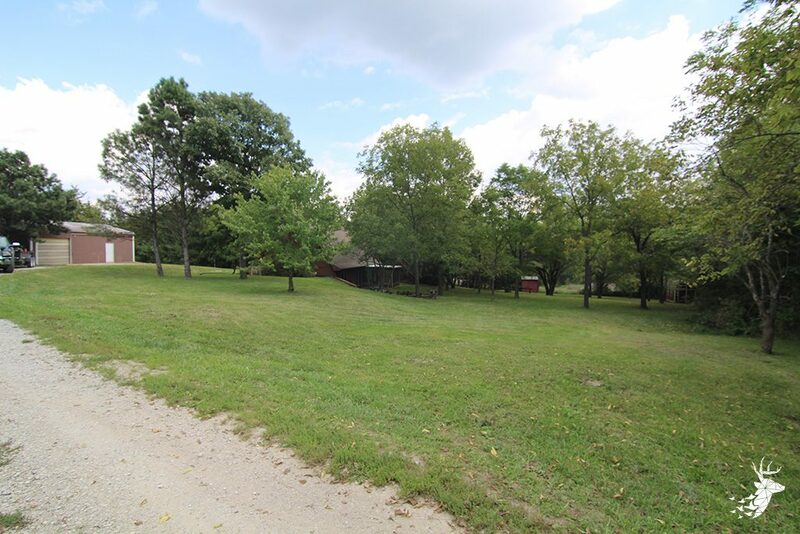 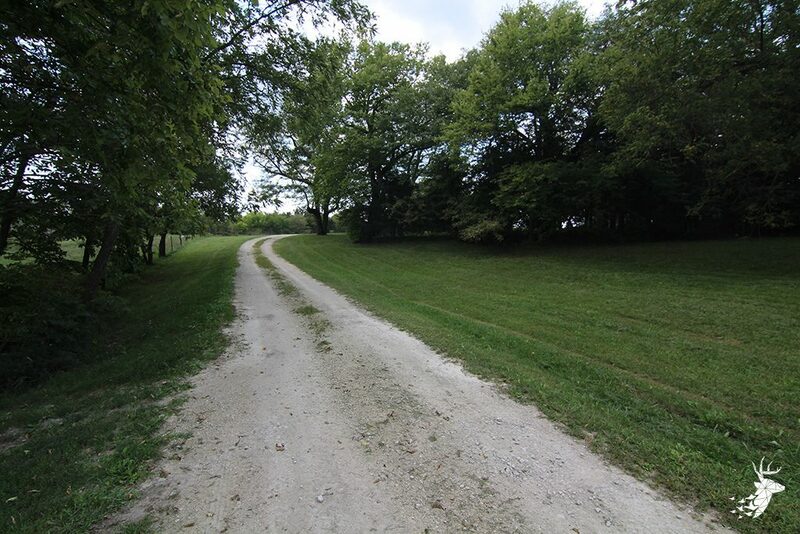 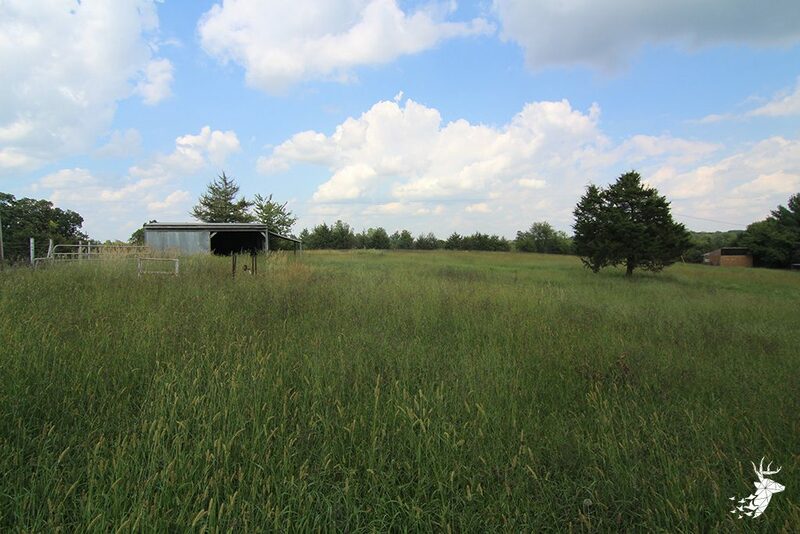 You will love the long driveway and seclusion found within this generous 7 m/l acre lot. 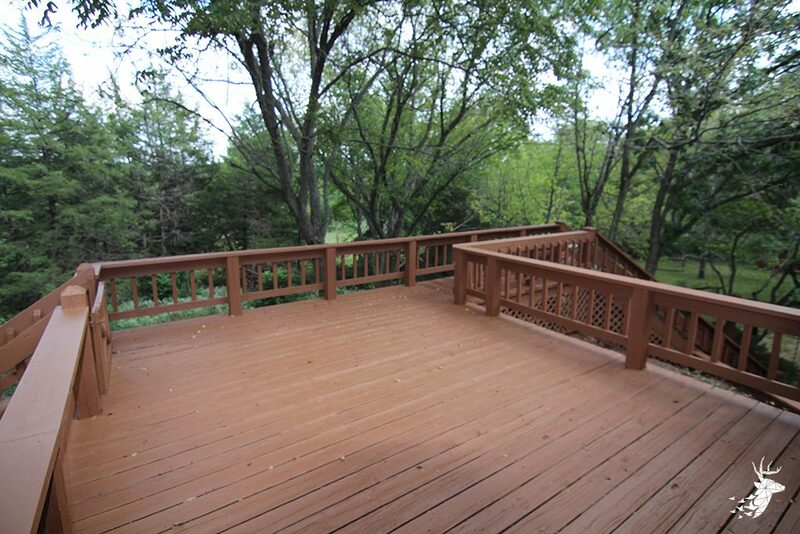 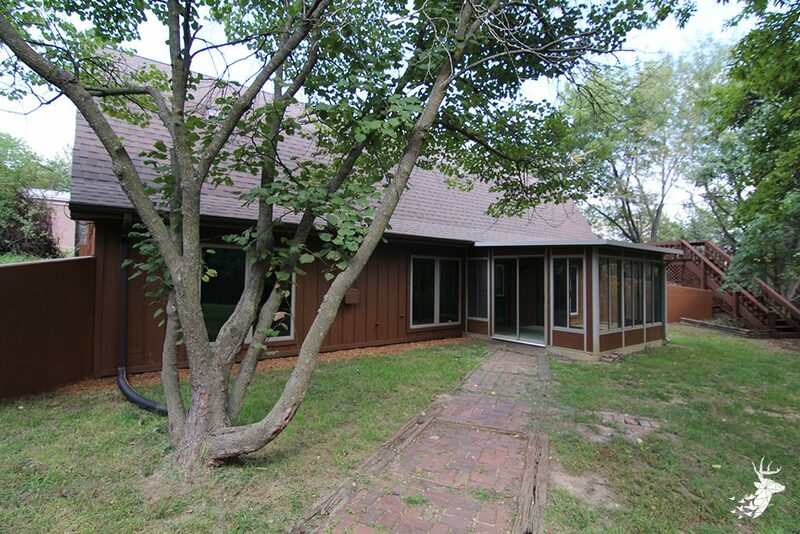 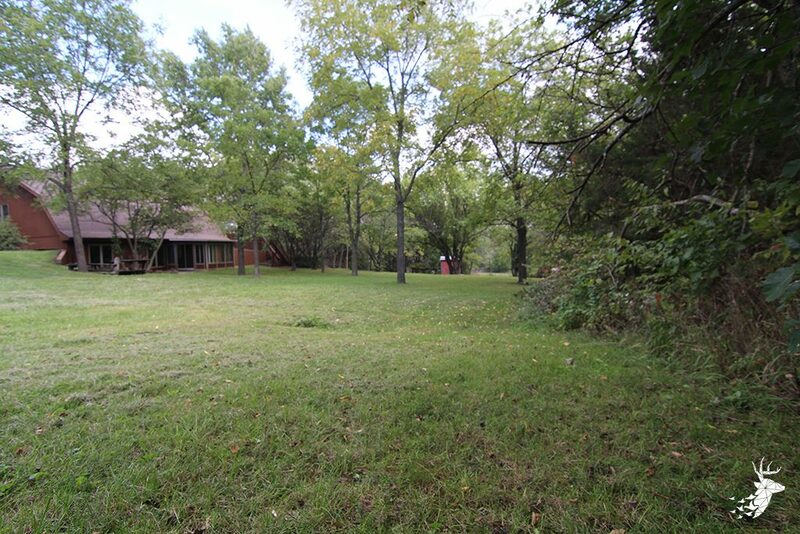 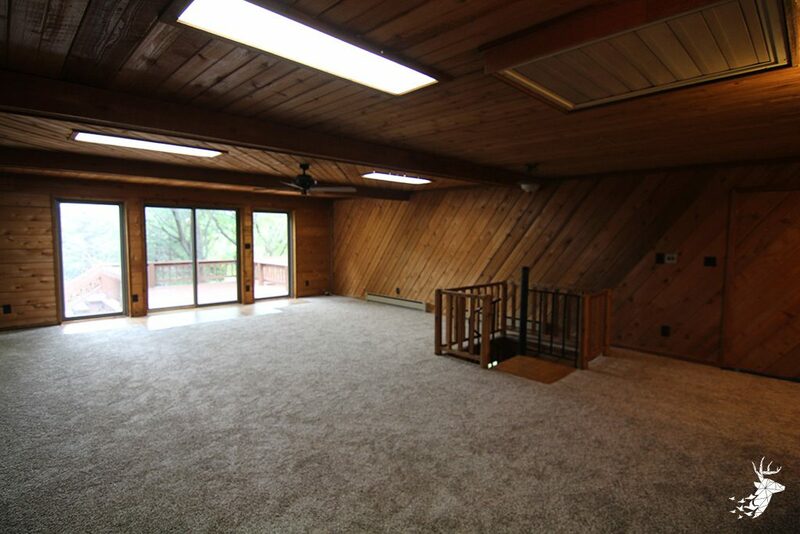 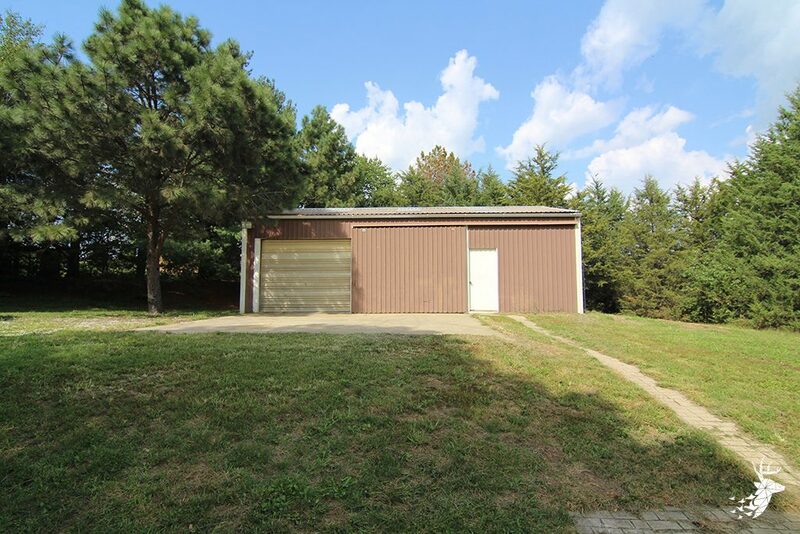 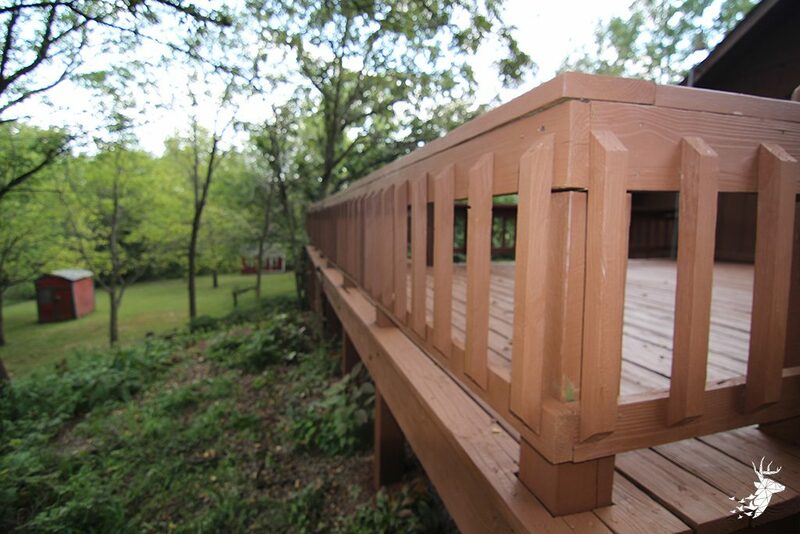 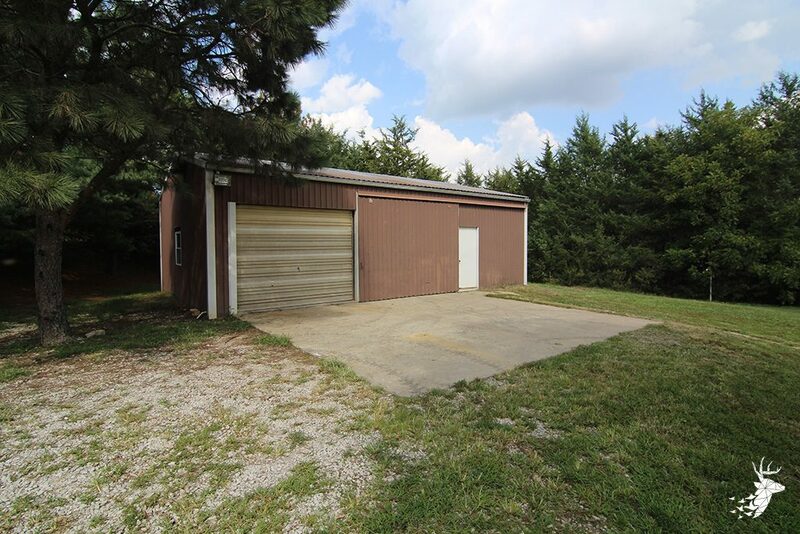 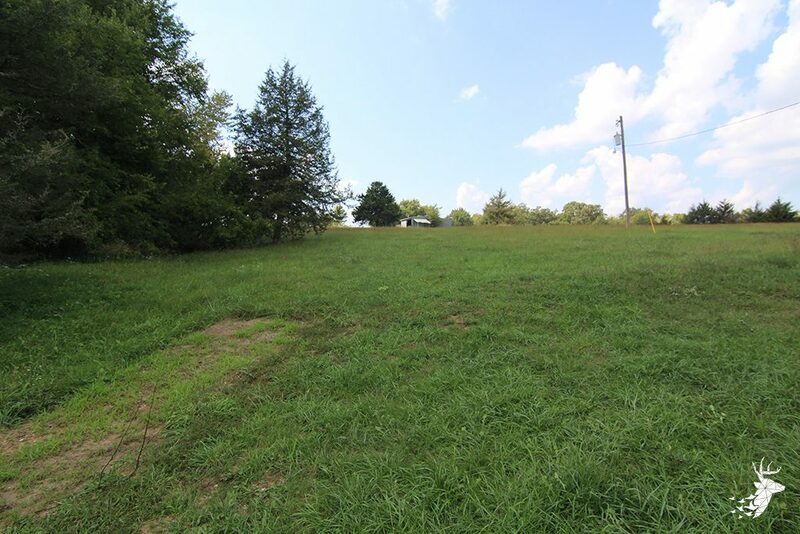 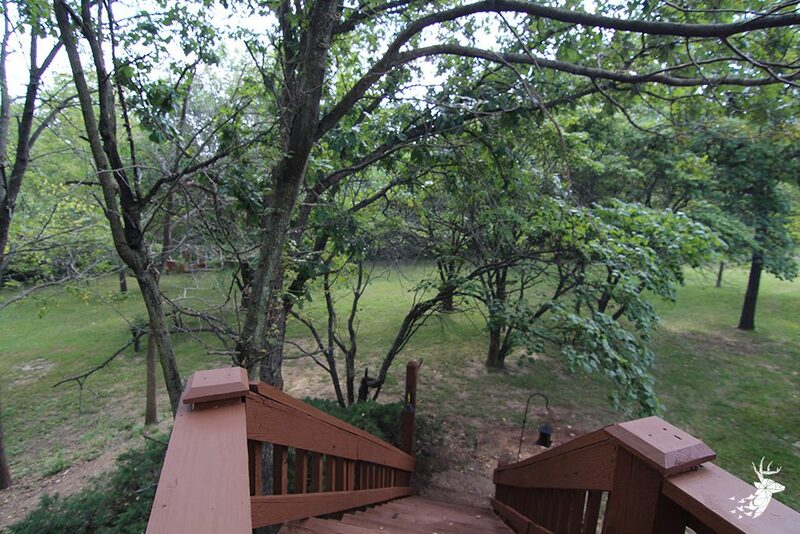 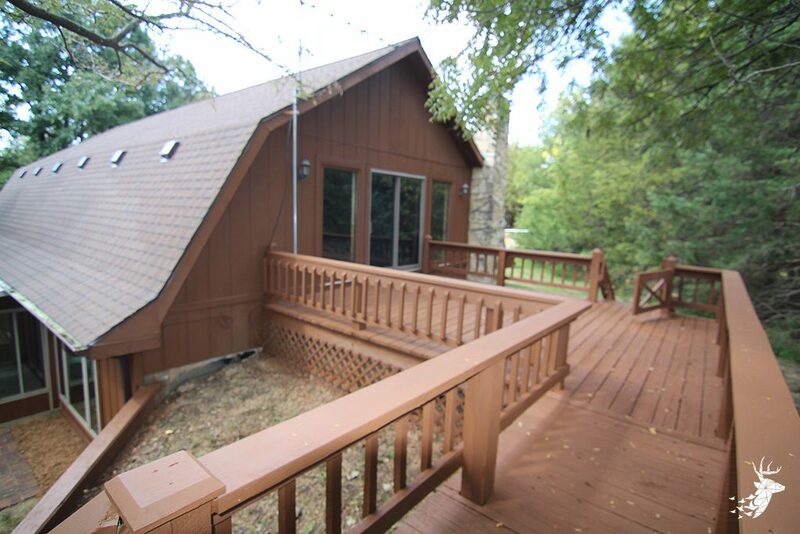 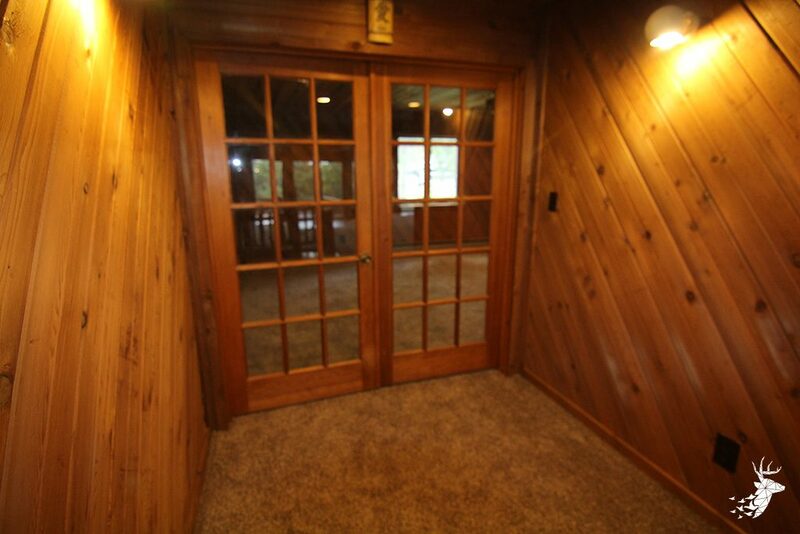 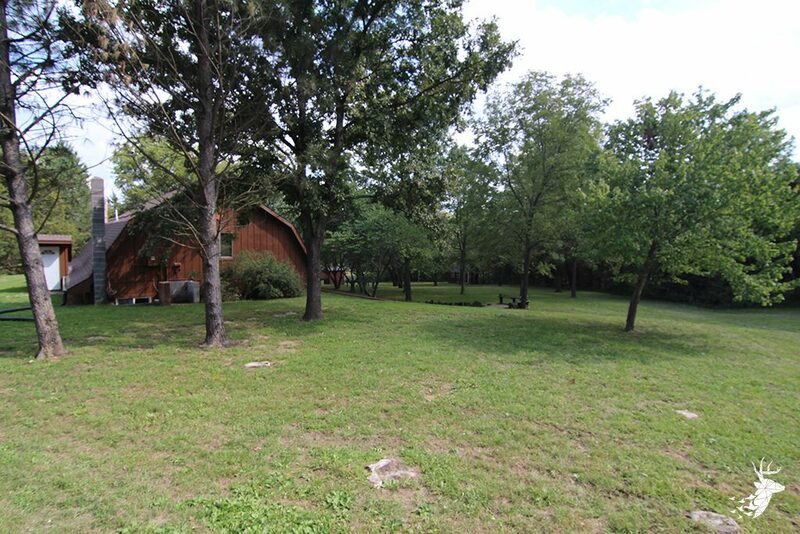 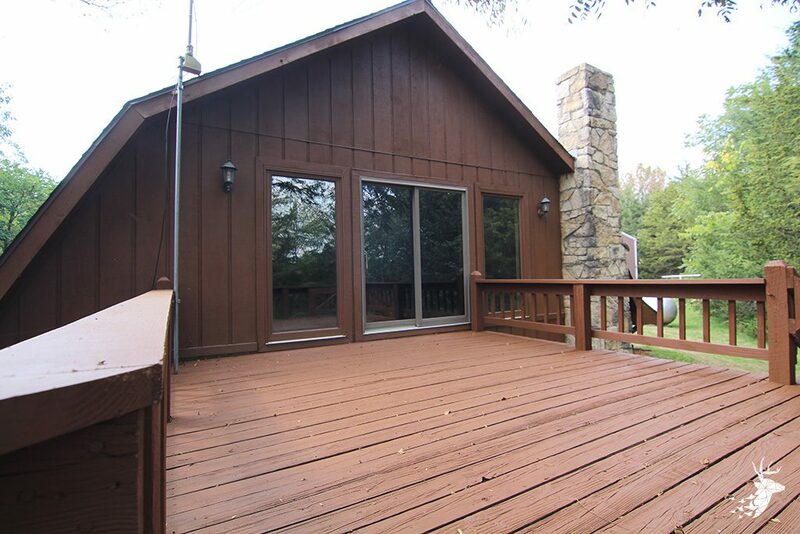 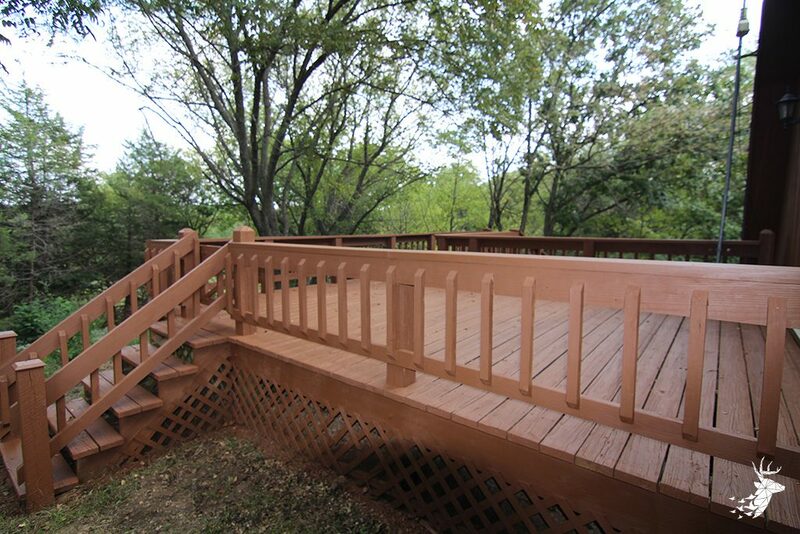 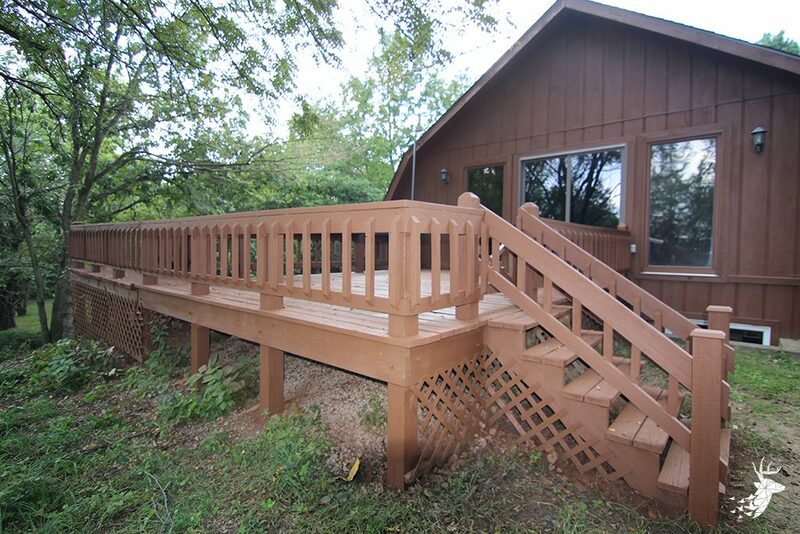 There is a large deck, surrounded by excellent wooded views that will be perfect for outdoor entertaining.